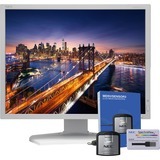 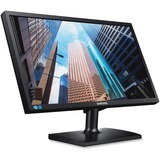 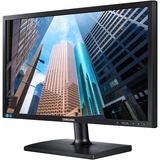 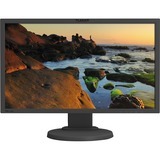 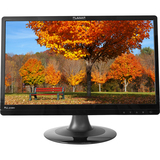 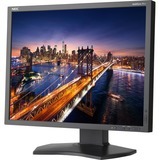 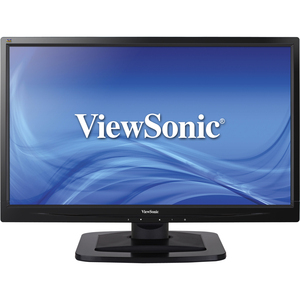 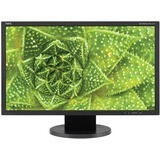 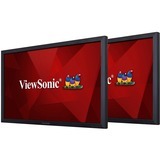 The ViewSonic VA2249S is a high-performance 21.5'' wide-angle display with SuperClear IPS technology that delivers true color performance and consistent image quality. 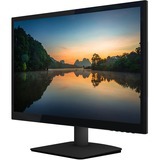 With Full HD 1080p resolution, 20M:1 MEGA Dynamic Contrast Ratio, and 5ms response time, the VA2249S offers a stunning visual experience for video and photo viewing, web surfing, gaming and more. 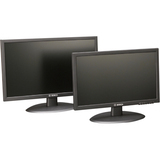 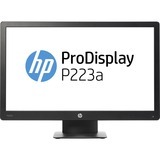 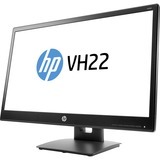 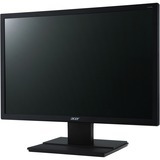 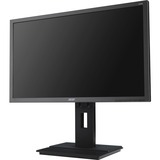 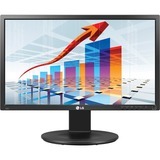 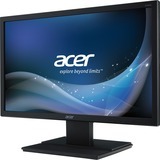 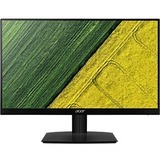 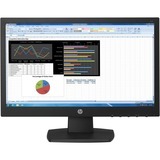 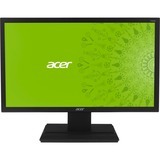 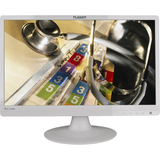 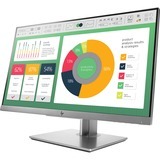 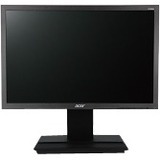 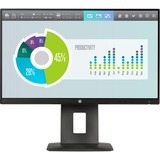 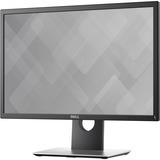 It combines function and form with an attractive glossy finish and slim bezel design, as well as VGA and DVI inputs for PC or laptop connections. 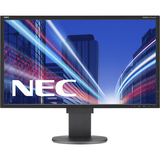 With an integrated power-saving Eco-mode and Energy Star certification, this energy-efficient display has a lower total cost of ownership. 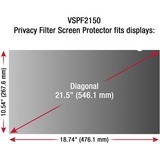 VESA-mount and Kensington security lock compliant, the VA2249S is a flexible and secure solution for homes and semi-public areas.